A Dallas jury has awarded two businessmen a total of $20.3 million as a result of wrongdoings related to a YouTube gaming channel. 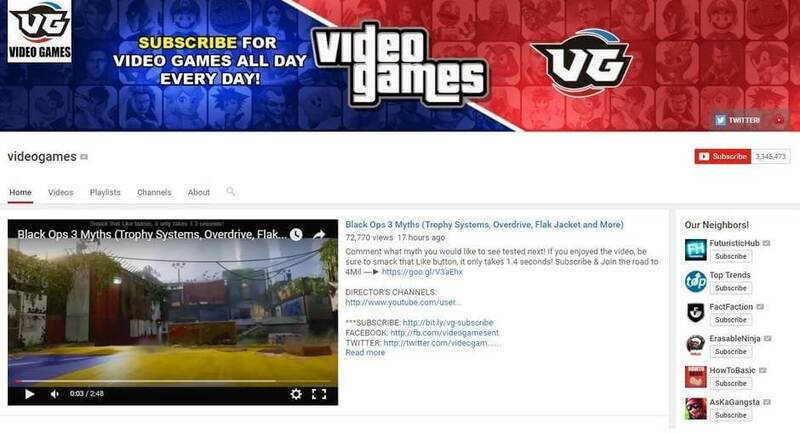 The Dallas Morning News reports that the two men, David T. Moss of North Carolina and Brandon Keating from Illinois, invested $1,500 each into the YouTube channel VideoGames in 2012. According to the men, the channel’s founder, Marko Princip, promised them each a 30 percent stake in the “business” and thus, each would get 30 percent of the profits. According to the investors, Princip and his fellow business partner, Brian Martin of California, failed to hold up their end of the contract and thus, committed fraud and tortious interference. Lawyers for the defendants argued that Moss terminated his partnership in 2012 and that Keating never signed the final partnership agreement. The plaintiffs presented evidence that showed the channel had received 813 million clicks. At $3 per 1,000 clicks, the channel reportedly generated roughly $2.5 million in ad revenue. The four-woman, three-man jury ruled in favor of the plaintiffs, awarding them 60 percent of the $2.5 million plus $1.5 million in future earnings and a whopping $16 million in punitive damages. Dallas lawyer Dan Wyde, who represented Moss and Keating, said the case demonstrates the big business that YouTube has become, adding that there are cable networks that don’t have the viewers that [some YouTube channels] do. Robert Wilson, a lawyer representing the defendants, didn’t respond to the publication’s request for comment. Don't bite the hand that feeds you. Should have just given your investors their share. Reehahs and lripplinger like this. He probably only earned $200,000 xD He'll be paying that off for around 700 years?